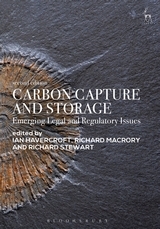 Carbon Capture and Storage (CCS) is increasingly viewed as one of the most significant ways of dealing with greenhouse gas emissions. Critical to realising its potential will be the design of effective legal regimes at national and international level that can handle the challenges raised but without stifling a new technology of potential great public benefit. These include: long-term liability for storage; regulation of transport; the treatment of stored carbon under emissions trading regimes; issues of property ownership; and, increasingly, the sensitivities of handling the public engagement and perception. 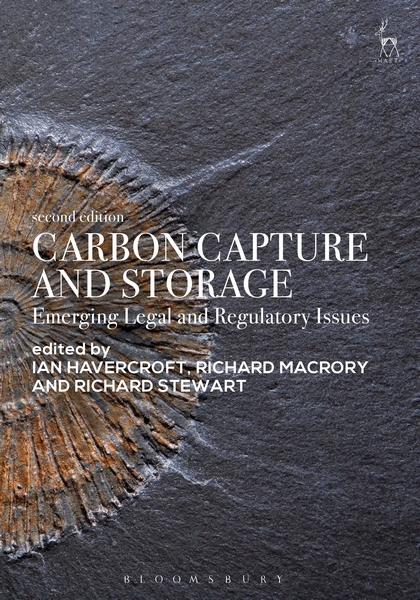 Following its publication in 2011, Carbon Capture and Storage quickly became required reading for all those interested in, or engaged by, the need to implement regulatory approaches to CCS. The intervening years have seen significant developments globally. Earlier legislative models are now in force, providing important lessons for future legal design. Despite these developments, the growth of the technology has been slower in some jurisdictions than others. This timely new edition will update and critically assess these updates and provide context for the development of CCS in 2018 and beyond. 3. The CCS Directive: Did it Stifle the Technology in Europe? Ian Havercroft is the Senior Consultant – Legal and Regulatory at the Global CCS Institute. Richard Macrory is Emeritus Professor of Environmental Law, University College London. Richard Stewart is John Edward Sexton Professor of Law, New York University.